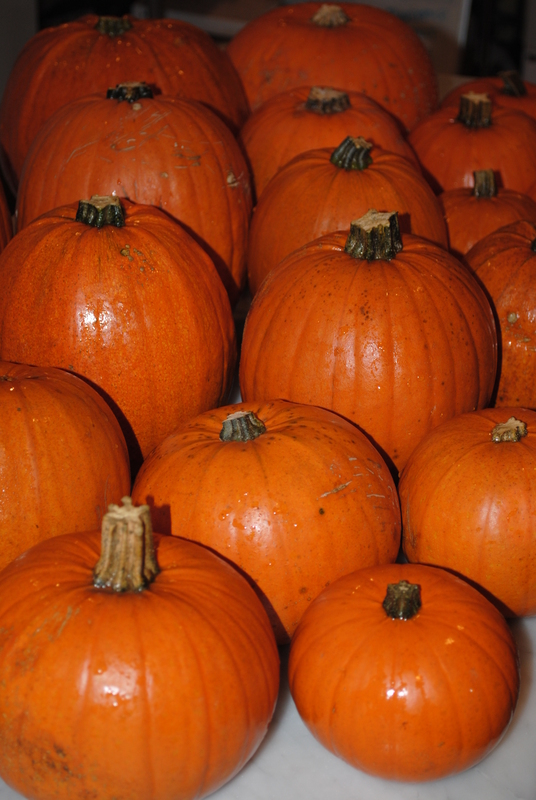 We start with great organic sugar pie pumpkins from our friends at Oxbow Farms (thanks Adam & Luke) and make the filling in the traditional way. We roast them off and then add the savory ingredients of dried oregano, hand grated parmigianno and the Italian cookie called Amaretti for a bit of spice. 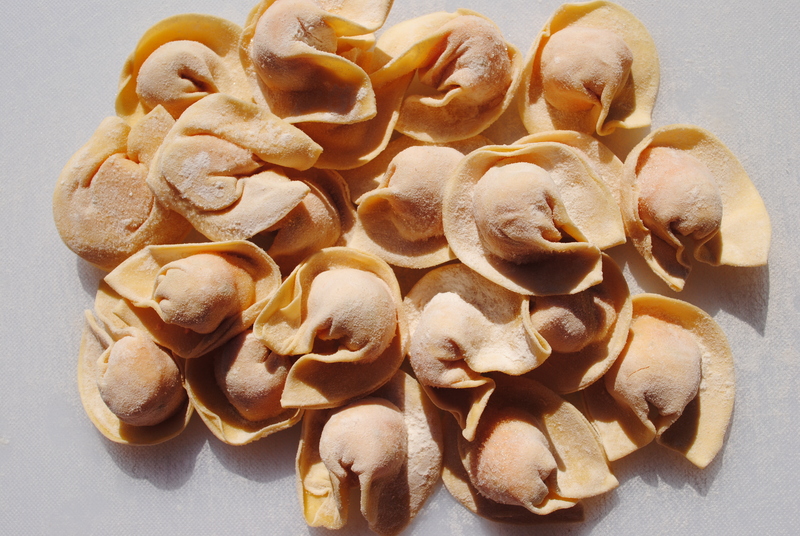 Pumpkin Cappellacci are a filled pasta formed into the shape of a hat. Cappellacci meaning hat in Italian. We like to have them with the simple butter and sage sauce or a peas and cream sauce.